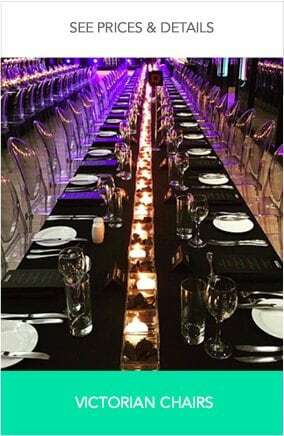 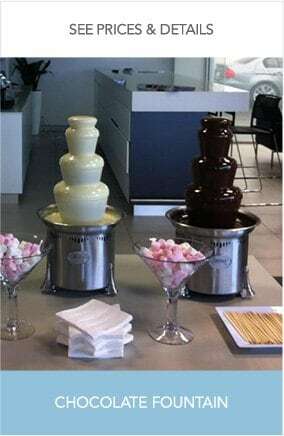 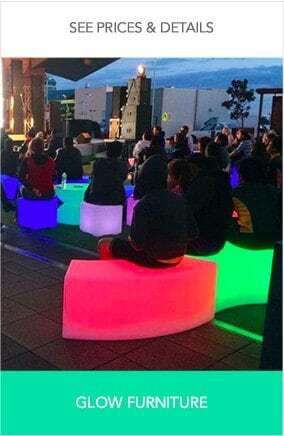 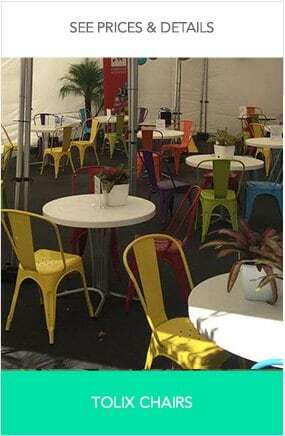 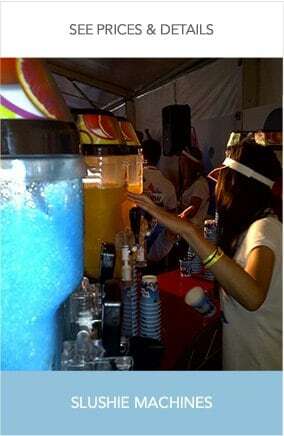 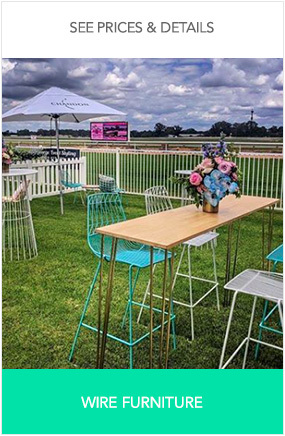 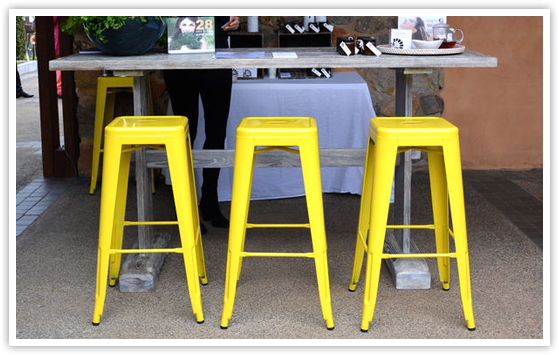 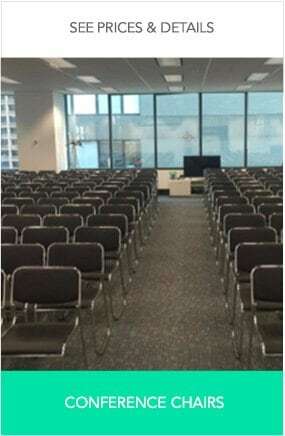 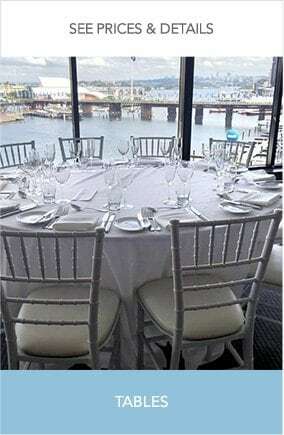 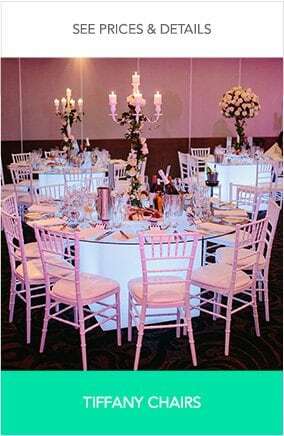 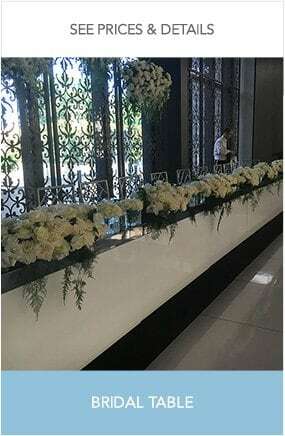 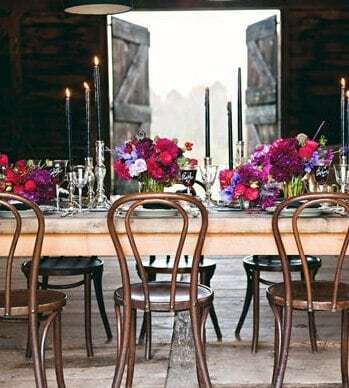 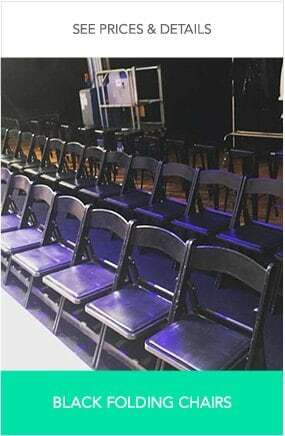 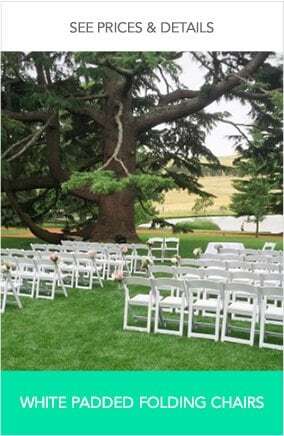 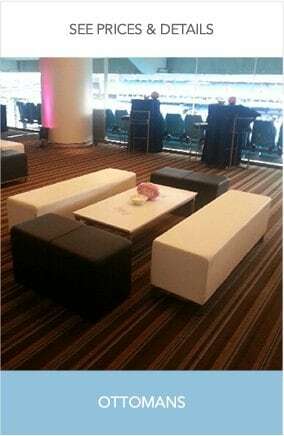 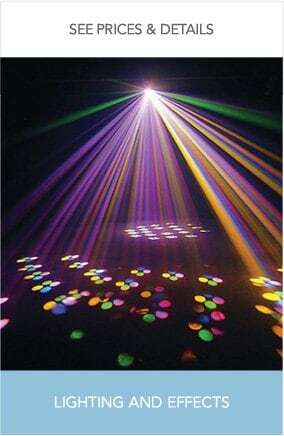 Chair Hire Sydney - Party, Event & Marquee Hire | Chair Hire Co.
Sydney widest range including white, gold, black, silver and crystal. 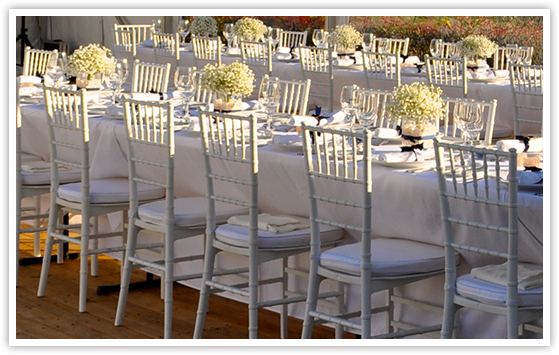 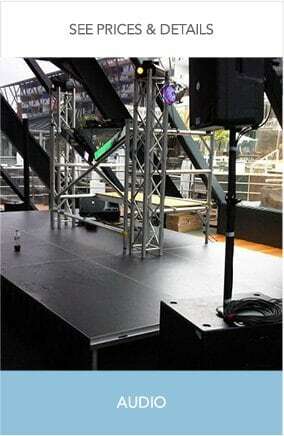 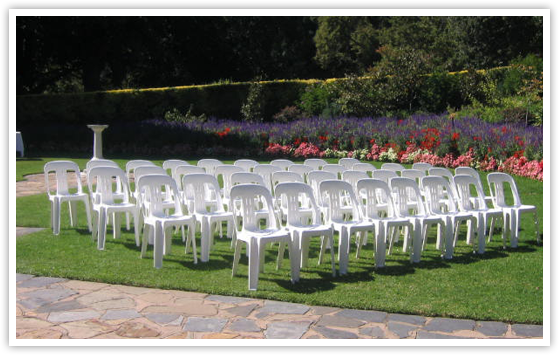 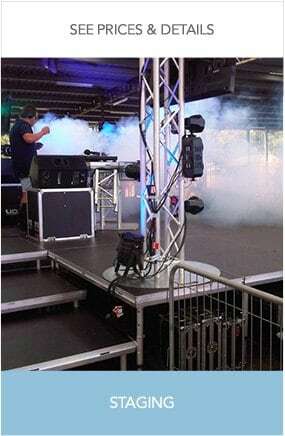 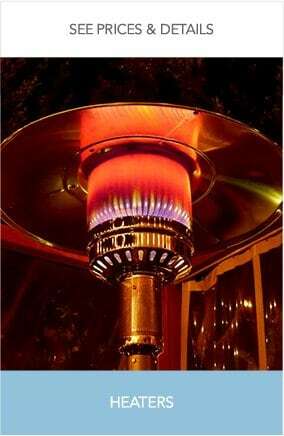 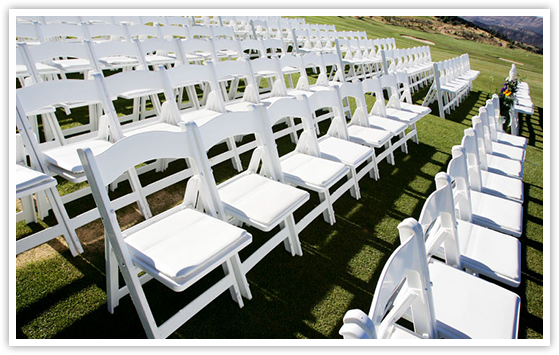 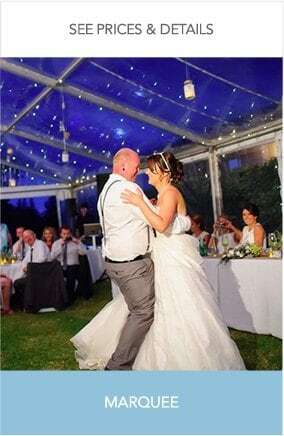 Our white range is commonly used for outdoor weddings. 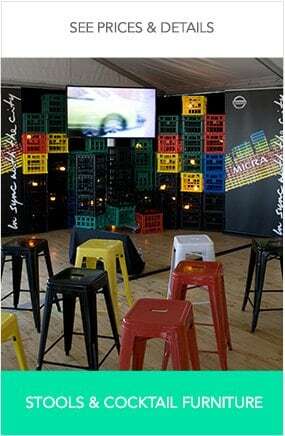 Funky in design and appearance and are the new trend in furniture hire. 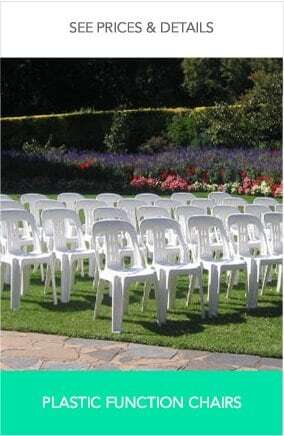 They are our most affordable plastic chair available for hire.